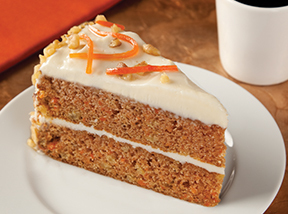 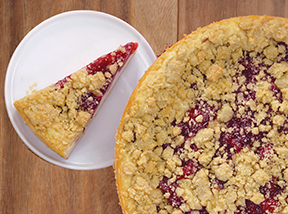 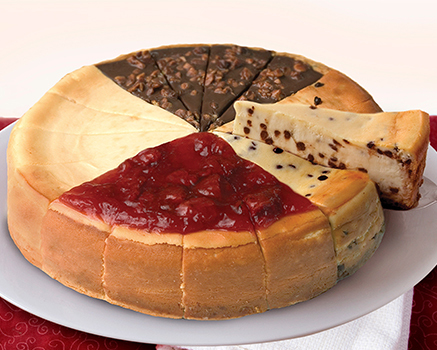 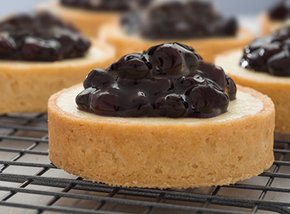 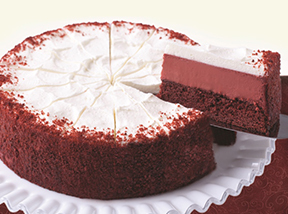 Enjoy up to 20% off Kosher-style for Passover Desserts*. 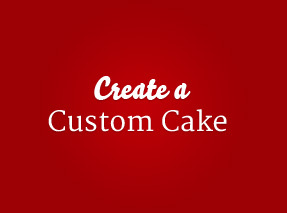 April 15-18, 2019 at Eli’s Cheesecake Bakery Café. 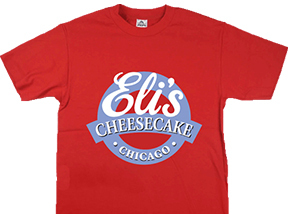 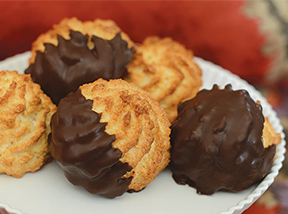 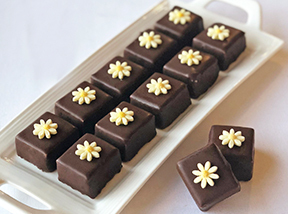 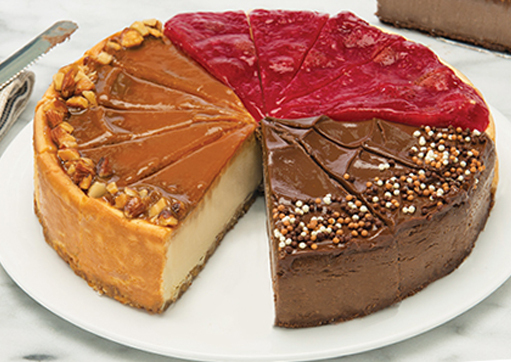 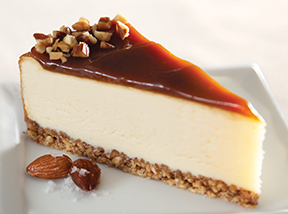 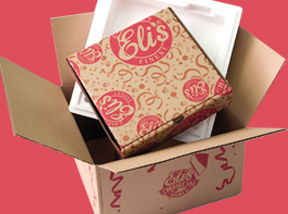 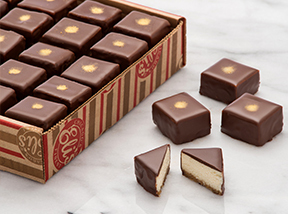 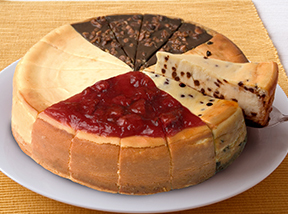 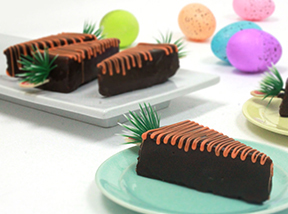 *Eli’s specialty pastries, salted caramel cheesecake and hot chocolate cheesecake are Kosher-Style for Passover, made without flour or wheat; not Certified Kosher for Passover.